Injuries are common in activities such as aerobics, and often involve the foot, ankle, and lower leg. 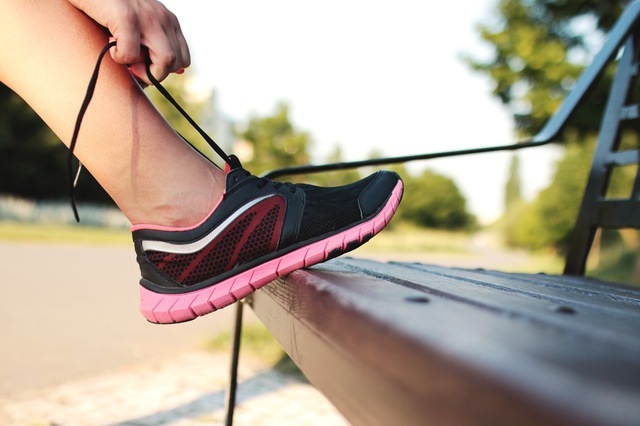 Improper shoes, surfaces, or routines, and straining muscles by too vigorous a routine can lead to foot problems. Heel pain, ankle sprains, and foot fractures are very common.